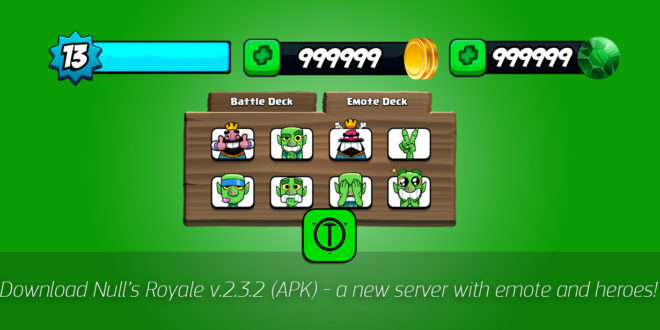 Home / Server / Download Null’s Royale v.2.3.2 (APK) — a new server with emote and heroes! The world’s first server now supporting a new client v.2.3.2! 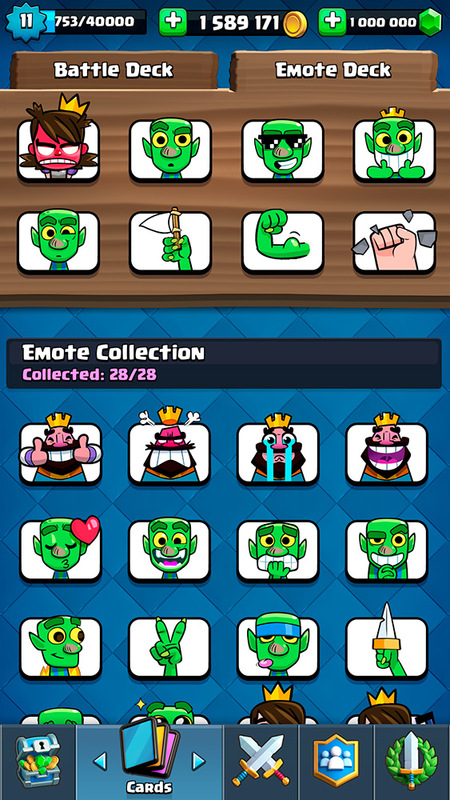 This is the best Clash Royale server supporting a new type of emote, as well as heroes and new cards on Null’s Royale! Recently we’ve been studying other games and are going to release a new server for another game. 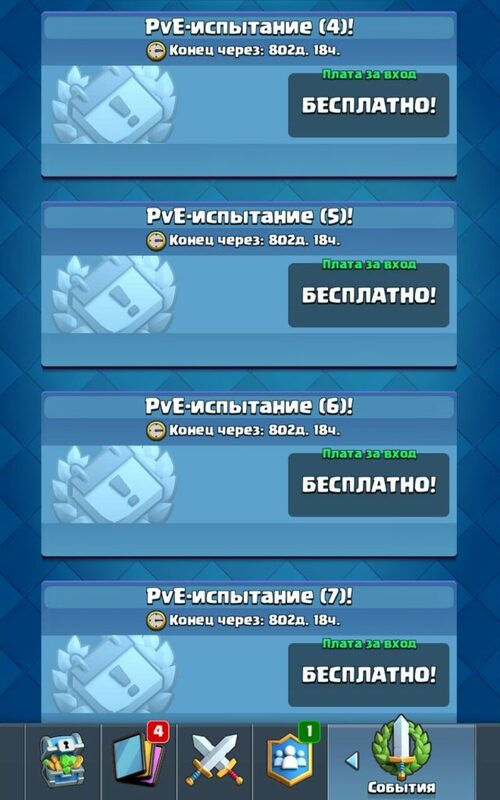 But we cannot miss the opportunity to update the most popular Clash Royale server. Our private server will undergo big changes and this time we timely add all the new features. The most important of them are emotions, several packs have recently appeared in the original version of the game, we have to urgently add them to our server. Looking ahead, we want to please you, anyone will be able to use emotions. 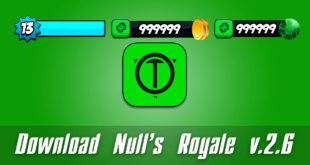 You will not have to purchase a premium account for Null’s Royale. This is just the main argument to try our server. 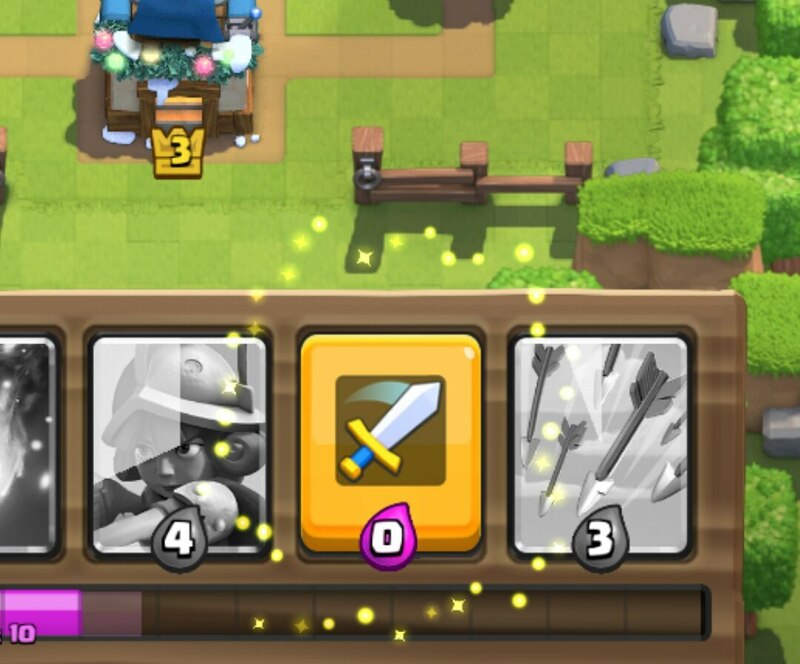 After all, emotions can only be purchased for a fee in the original Clash Royale version. But this is not all that we added to the Null’s Royale server, as the game has other hidden features. For example, heroes were found in the source files of the game and we successfully added them. The developers had also very well hid the new trials, but we managed to decipher them. Therefore, in the new version, we will add all the trials present in the regular version of the game in the future. Some of them will be available to all users, but we will have to release some of them for premium players only. 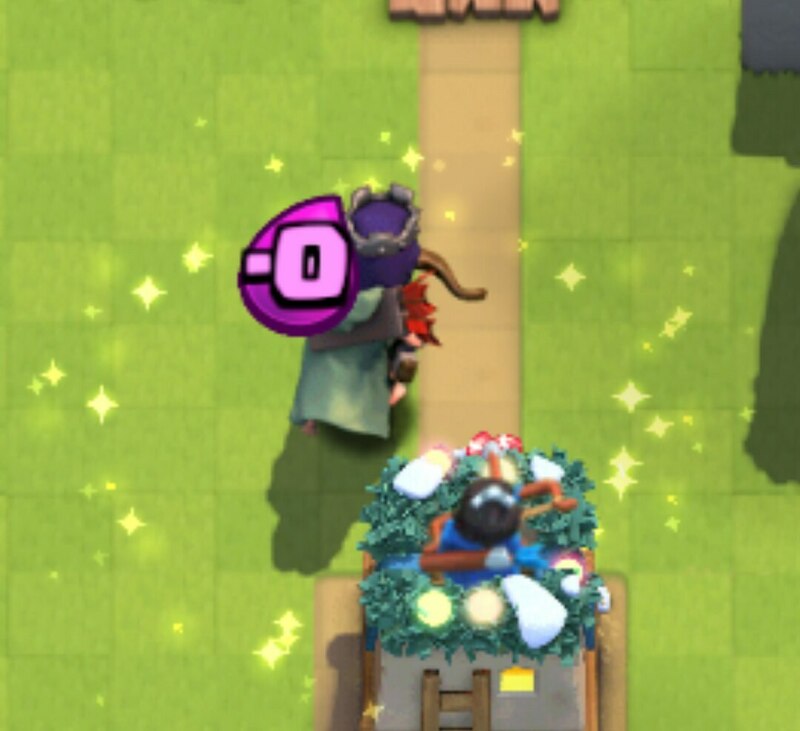 This is an example of one of the trials where your tower and enemy tower will have only 1 HP. But this is not all, you will not see towers of archers in the field, thus you will have to defend only one tower. In order not to make such a trial so easy, only certain cards will be available for this event. 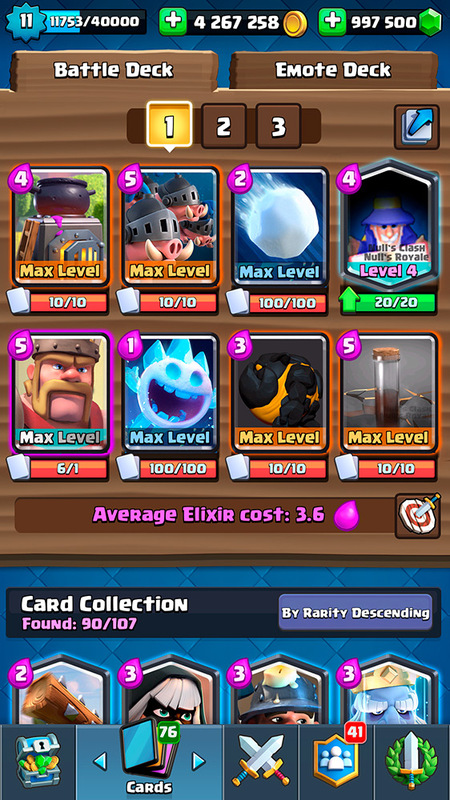 The LavaGolem is a card found in the game files, but most likely the developers will not add it to the regular version of the game since Clash Royale 2.3.2 has no mention of the LavaGolem and the source files also disappeared, but you can play it on our server. 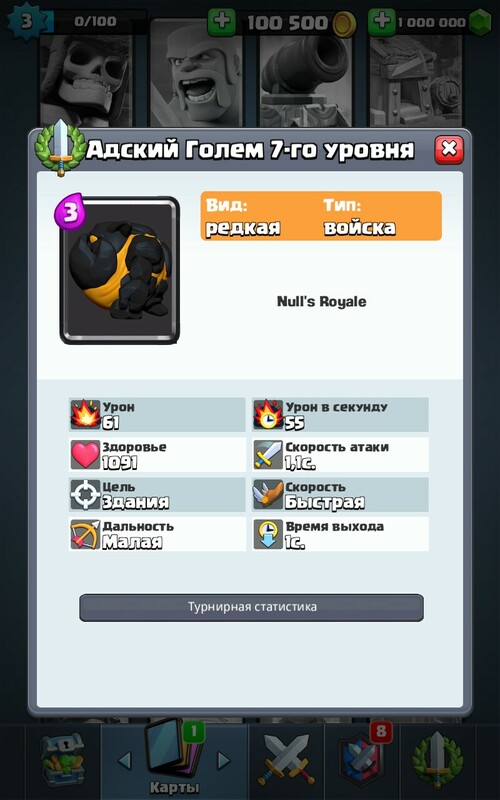 This is not the only card we added, if you follow the game, you know about two new cards. These are the Giant Snowball and the Royal Hogs, we also added them to our server. We released heroes in full with abilities, but specified the statistical indicators at our discretion. The Queen of Archers and the King of Barbarians are available for premium players, and you can activate them with a special command.